A friend gave me a basket of ripe plums. This type of Italian plum is called “Nuns Thigh.” Who could resist. I made plum preserves and had plenty left over for some luscious bites. Not to mention a chance for a still warm still life. 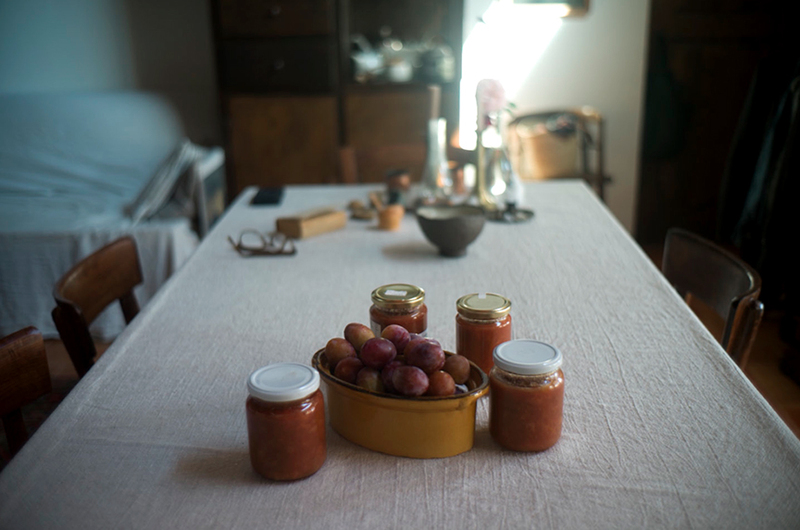 This entry was posted in Interior, Plums, Still Life and tagged Interior, Plums, Preserves, Still Life, Tuscany on July 6, 2015 by joelmeyerowitz2014.